Now that you have decided how long you are going to stay. 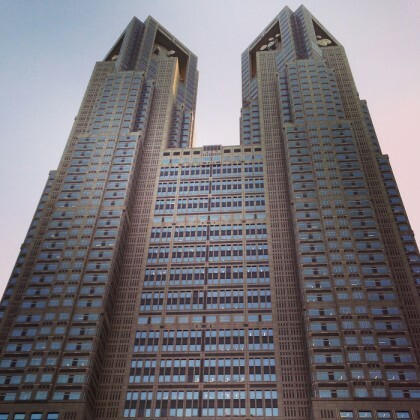 The next obvious question to ask is, where is the best place to stay in Toyko? There are so many places to choose from and Shinjuku, Ueno, Asakusa and Shibuya are the top selected places tourists choose to stay. Below is some information on each aforementioned area. - There a lot of tourist spots, such as observation decks, skyscrapers, Shinuku-Gyoen park, Yakitori alley etc. - Kabukicho is a vibrant and busy night spot that is a popular place for the 20-something crowd to hang out and party. - It's the main departure point for Hakone and Mt. Fuji is at Shinjuku station. Shinjuku Station also has a bus terminal and other train lines that make taking day trips outside if Tokyo easy and accessible. - It's is easily accessible from Narita airport, making getting to your hotel late at night from the airport hassle-free. - Ueno Park is beautiful in the spring and autumn, there is even a zoo in the park. - There are a some cultural and local & national history museums in the area, such as the Shitamachi Museum and the National Museum of Western Art. - There many guest houses in the area with prices starting from 20USD to 35USD per night, perfect for the budget traveler. 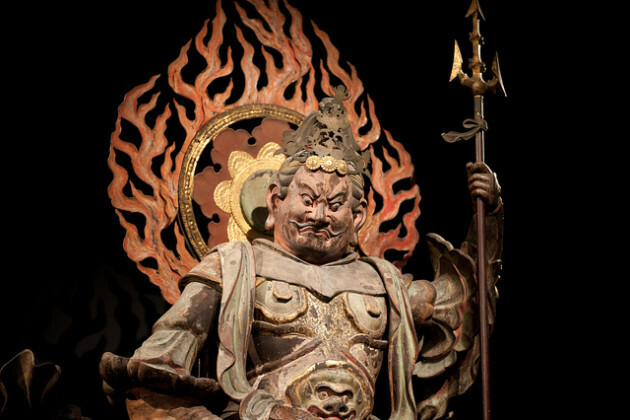 - It's close to Senso-ji Tenple and other traditional shops & restaurants. - It's a few train stops away from Tokyo SkyTree, currently the tallest building in the world and Solamachi shopping area which is located at the base of Tokyo SkyTree. - It has a plethora shops, restaurants, bars and nightclubs, such as ageHa, the biggest club in Japan. - There is Tokyo Wonder Sight, a government funded organization that supports the art of young artists. 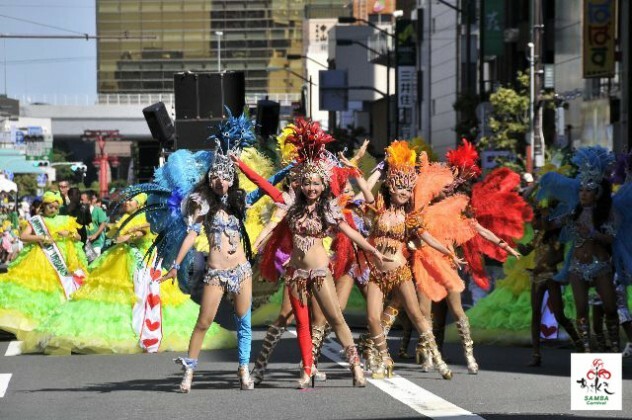 - It has Koen-dori, a shopping filled with department stores that street that extends to Yoyogi Park. - It's close to the Imperial Palace. - It has direct access Narita Airport. - It's easy to get to many of the popular districts within Tokyo from this station. If you are interested in private tour, let us know. Get the most of your days in Tokyo, Japan!